Whether you want winter color or summer vegetables, you can grow it in containers. The session covers the major considerations and decisions that lead to gardening success – from design and soil to irrigation and sunlight. Participants will come away with a list of recommended plants and resources suitable for Central Texas. Travis County Master Gardener Kirk Walden is a hands-on experiential gardener. Seminar is free and open to the public. No RSVP is required. Incorporate user friendly roses into your new or existing garden plans! Travis County Master Gardener Cher Coleman has 30 years’ experience in the use of roses in a landscape. She will teach you methods for proper selection of rose varieties, site prep and maintenance like pruning, pest control and fertilization. This session is excellent for newbies and experienced gardeners and questions are encouraged. Learn about the entire spectrum of water saving solutions from high tech to no tech at the Texas A&M AgriLife Extension Office Demonstration Field Day in Austin. You determine the best answer for your situation and pocket book. Travis County Master Gardeners and Horticulturist Daphne Richards will be available to demonstrate and answer your questions on a one-on-one basis. 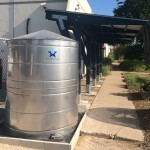 Discover various rain water catchment methods. 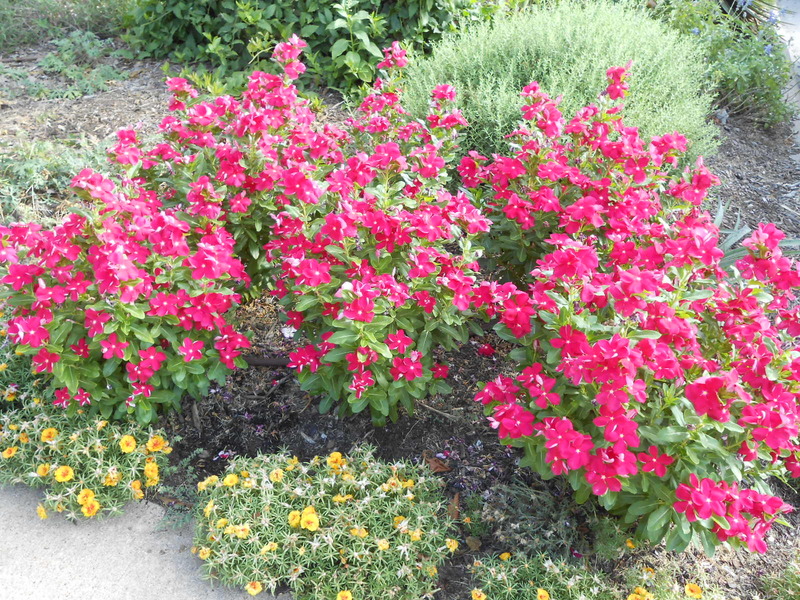 See examples of various watering methods from a wicking bed to drip irrigation. Understand the importance of compost for water conservation and plant health. Gain knowledge about the importance of selecting the right plant for the spot. 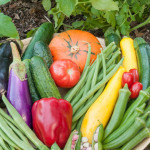 Look at ways to control heat (summer and winter) to increase vegetable garden production. Come stroll the diverse garden and ask questions. 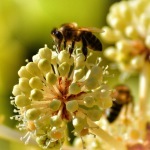 Enjoy watching the butterflies, bees, blooming flowers, and growing vegetables. Take home lettuce seeds and how-to knowledge to accomplish your next project. Demonstration Field Day is free and open to the public – No RSVP is required. For more information, contact Texas A&M AgriLife Extension Service – Travis County, 512-854-9600. 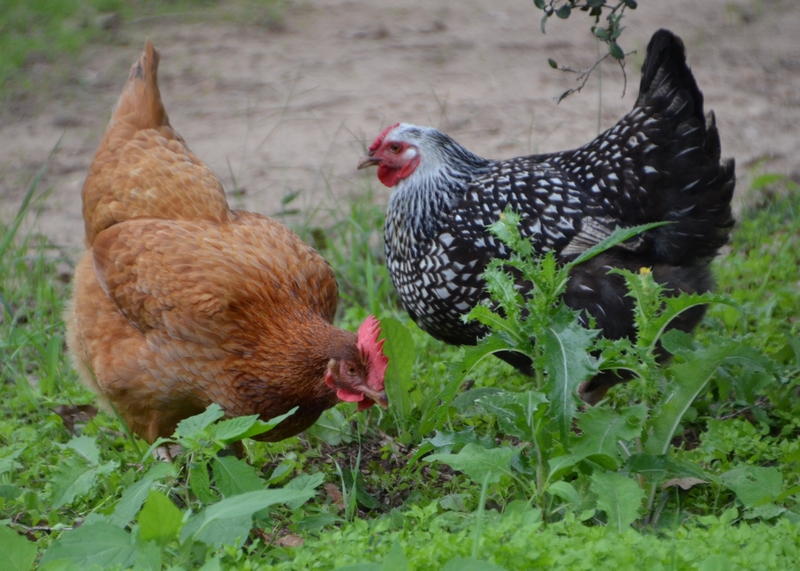 Are you ready for the fun and rewarding experience of keeping your own backyard chickens? 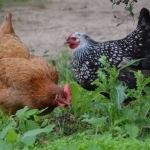 Learn about planning your coop, breed selection, caring for chicks, ideas to beat boredom, diets for delicious eggs and keeping the coop clean. Master Gardener Laura Wills raises all sorts of fowl – chickens, ducks, turkeys, guinea fowl and quail and will help you get started with this informative talk on raising the home flock. 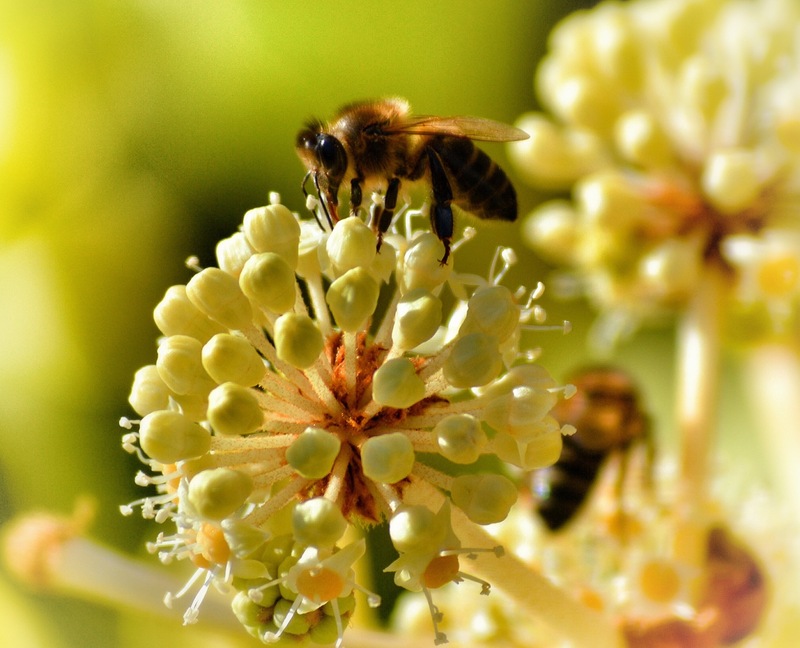 Come learn all about bees: anatomy, society & communication. Gather information on establishing your first hive, beekeeping equipment and integrated pest management. Master Gardener Ginny Stubblefield has been a beekeeper for 3 years and is a member of the Williamson County Area Beekeepers Association and the Austin Area Beekeepers. NO cash accepted – checks and credit cards only. Space is limited so register on-line early to reserve your seat! The best part of vegetable gardening is the harvest! Give your home‐grown vegetables the attention they deserve with proper harvesting and handling techniques. 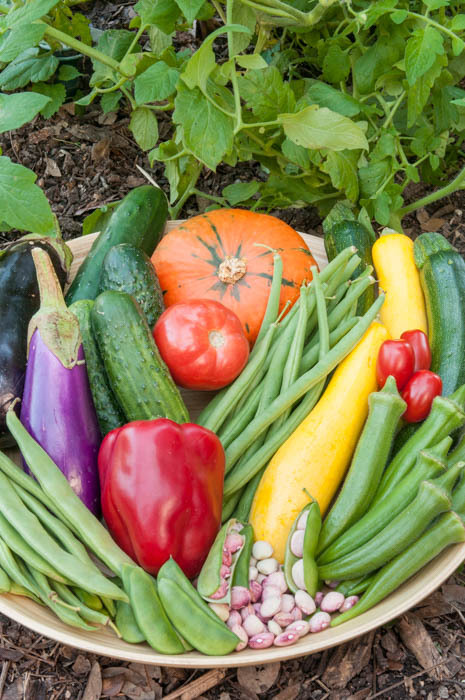 Master Gardener Patty Leander shares tips on when to harvest produce at its prime along with proper storage conditions for peak quality and flavor. Space is limited, register early to reserve your seat! Grow Green is an education program that promotes sustainable landscaping practices. It addresses water quality and conservation, recycling, and an Integrated Pest Management philosophy, which encourages the least‐toxic way to address pest issues. Attend this class to discover tips and all of the FREE resources available to help you create and maintain a beautiful Central Texas landscape that is good for your pocket book and the environment. Denise Delaney coordinates the Grow Green program for the City of Austin’s Watershed Protection Department. Zilker park entrance fee is $2 per adult, $1 per child (ages 3-12), seniors (age 62 & over), $3 for non-Austin Residents. Cash or check accepted. Contact: Texas A&M AgriLife Extension Service – Travis County, 512-854-9600 . Let these “little composters” save landfill space while turning your kitchen vegetable and fruit waste into black gold! Even if you live in an apartment you can host a small bin under the kitchen sink. Worm castings are useful in many ways: compost tea, potting soils, top dressing for house plants and seedlings, to name a few. Tommie Clayton, Master Gardener Compost Specialist, will show you how worm bins work, demonstrate how to construct your own worm bin, methods for harvesting castings plus brewing your own compost tea. Seminars are free and open to the public – No RSVP is required. 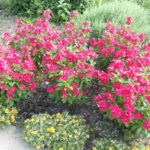 Are you looking for colorful, low-maintenance plants for your garden? 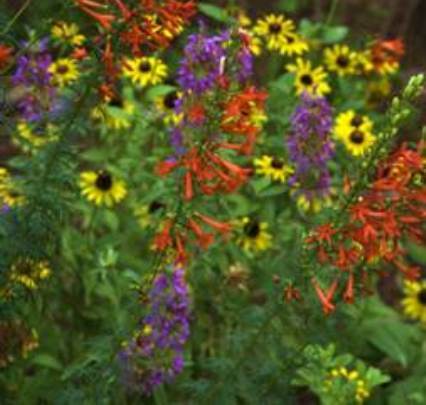 Join us to learn about some terrific Texas native plants that can bring beauty and function to your garden while being well adapted to handle Texas’ blazing summers, drought, and other weather extremes. 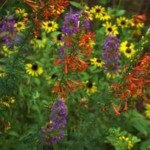 In addition to being water-wise, native plants provide great benefits to pollinators and birds. Meredith O’Reilly will guide you in choosing the right natives for your yard and your garden goals. 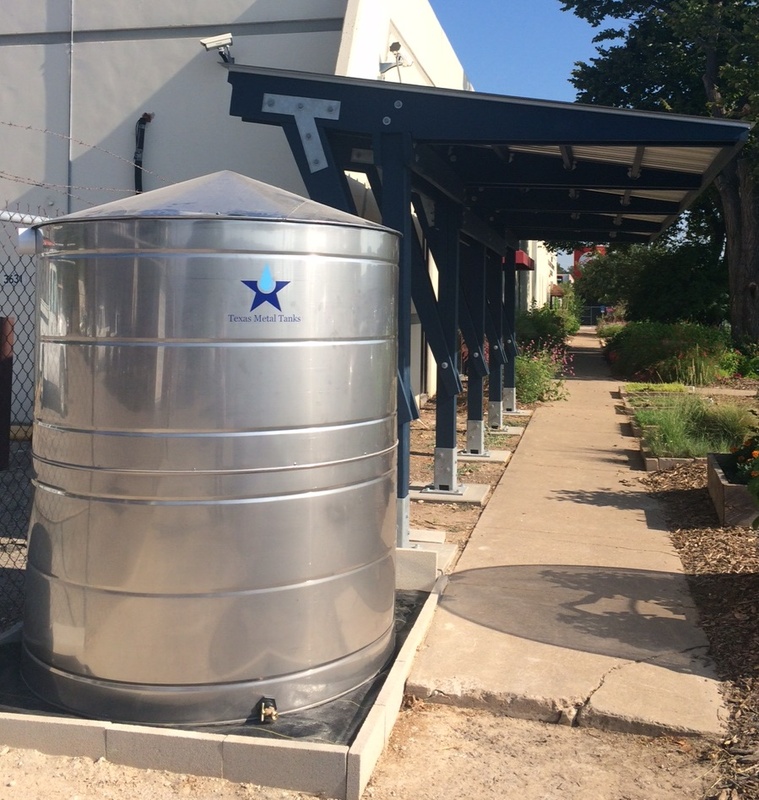 Take advantage of a rainwater collection system to help your landscape, trees and lawn survive Central Texas’ drought conditions. Master Gardener Ed Parken will discuss ways to collect rain, how to use it and ways to add art to a tank. He will provide a tutorial on PVC pipe construction and a tour of the rainwater collection system at the AgriLife Extension Service – Demonstration Garden. Cost: $15 – NO cash accepted – checks and credit cards only.